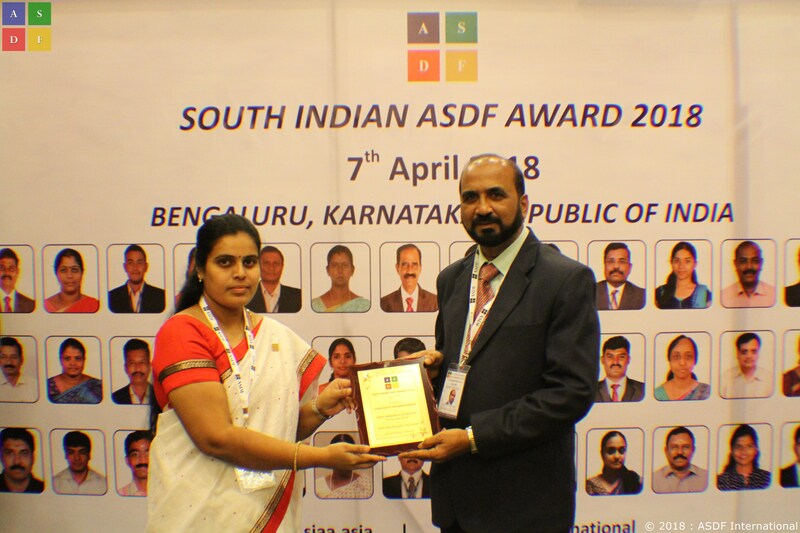 Gangavathi Parameswarappa, received the Best Research Scientist award from the most respected dignitaries of the 3rd ASDF SIAA 2018. The 3rd SIAA 2018 happened at Royal Orchid Central, Bengaluru, Karnataka, Republic of India on 7th April, 2018. This year we had almost 3786 applications from which 49 were selected in various categories and various metrics.